Welcome to 2012! 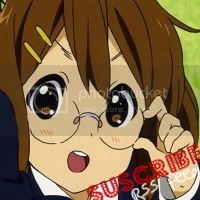 Join The Otaku’s Blog for the new year! [RANDOM UPDATE] Projects Projects Projects. Team Fortress 2// Meet the Medic! and F2P?